Session done remotely in the privacy of your own home while you sleep. 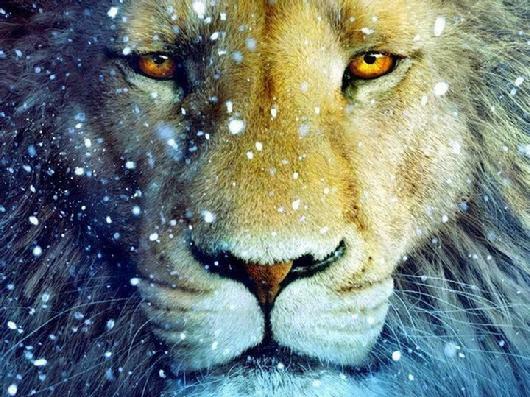 Arch Angel Michael of Light together with the Royal Syrian Lords of Light and Dr. Trish's advanced Technology and Medicinal Masters of Light will work with you to repair your body, mind, Spirit and field from the intense energies of this Magnificent Lion's Gateway Portal. Once repaired, you will also be given a Specialized, Personalized Upgrade to your Energetic LightBody and Physical Intelligence that will assist you in navigating the Earth Plane with more Grace and Ease. as if you've blown a fuse.